There are a number of different brochures to help you stay active and healthy. Brochures are available in English or Arabic. 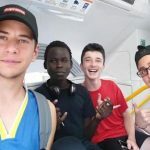 See More are two words of advice and encouragement, shared by refugees like yourself, who are making a new home in Australia. Hopefully, these words will offer some guidance and inspiration to help you live a happier and healthier life. 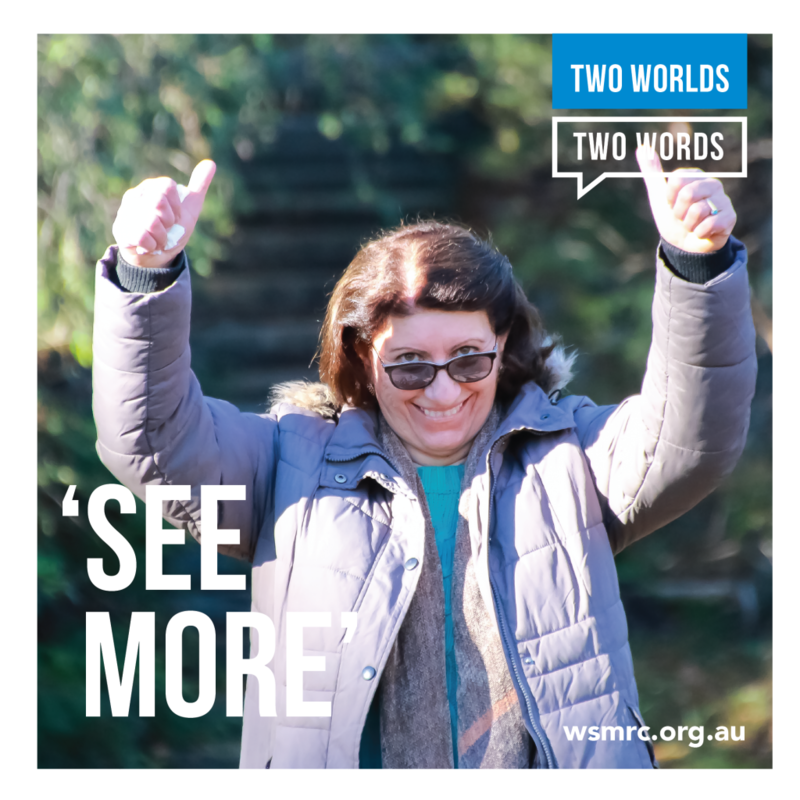 Download the See More brochure by clicking on the view more button below. 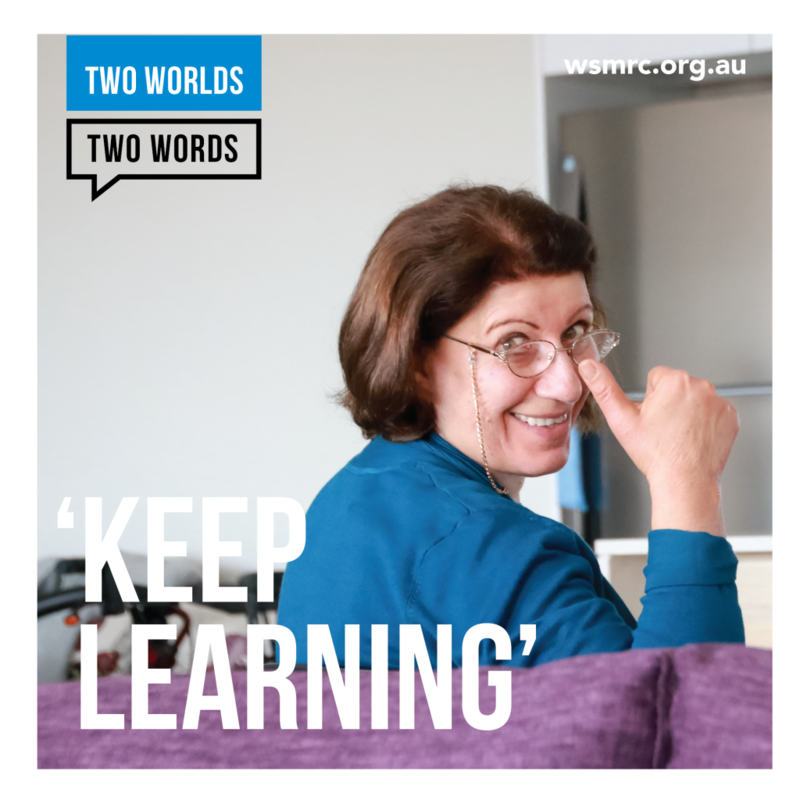 “Keep learning” are two words of advice and encouragement, shared by refugees like yourself, who are making a new home in Australia. Hopefully, these words will offer some guidance and inspiration to help you live a happier and healthier life. 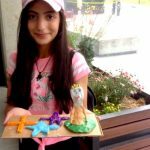 Download the Keep Learning brochure by clicking on the view more button below. 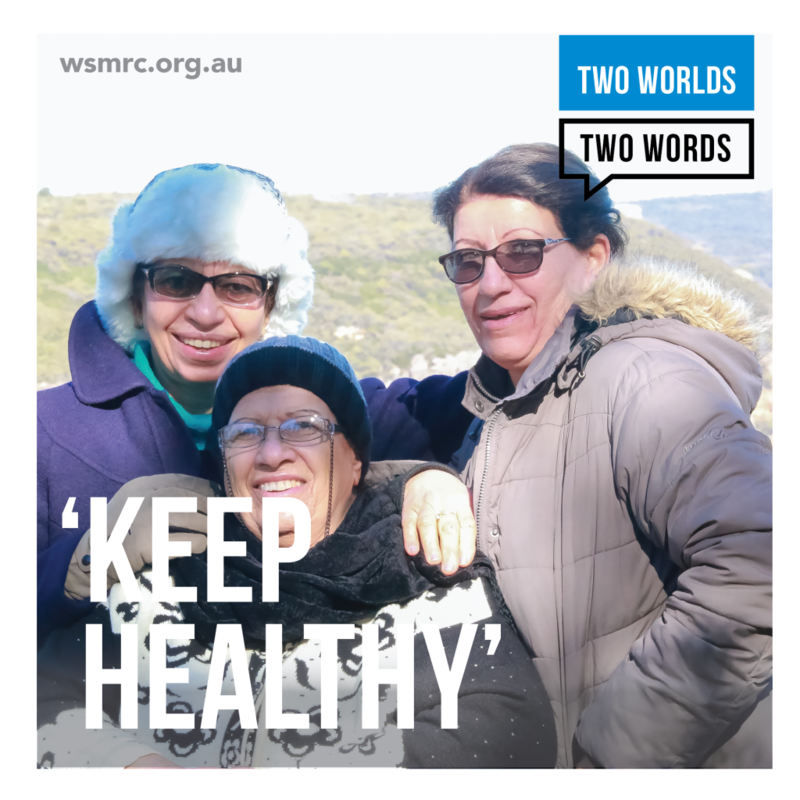 “Keep Healthy” are two words of advice and encouragement, shared by refugees like yourself, who are making a new home in Australia. Hopefully, these words will offer some guidance and inspiration to help you live a happier and healthier life. Download the Keep Healthy brochure by clicking on the view more button below. “Be yourself” are two words of advice and encouragement, shared by refugees like yourself, who are making a new home in Australia. Hopefully, these words will offer some guidance and inspiration to help you live a happier and healthier life. 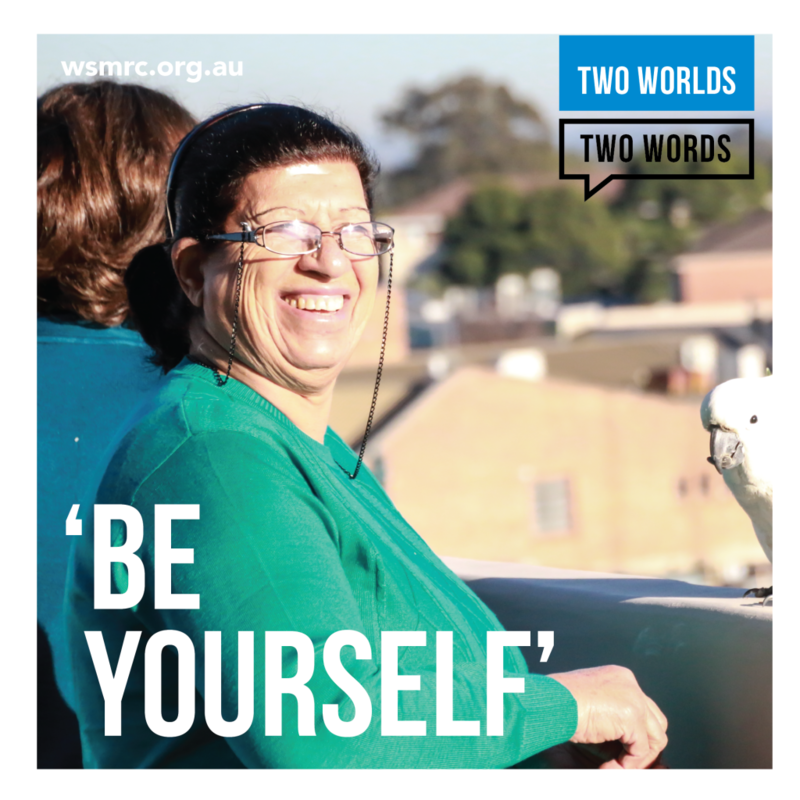 Download the Be Yourself brochure by clicking on the view more button below. 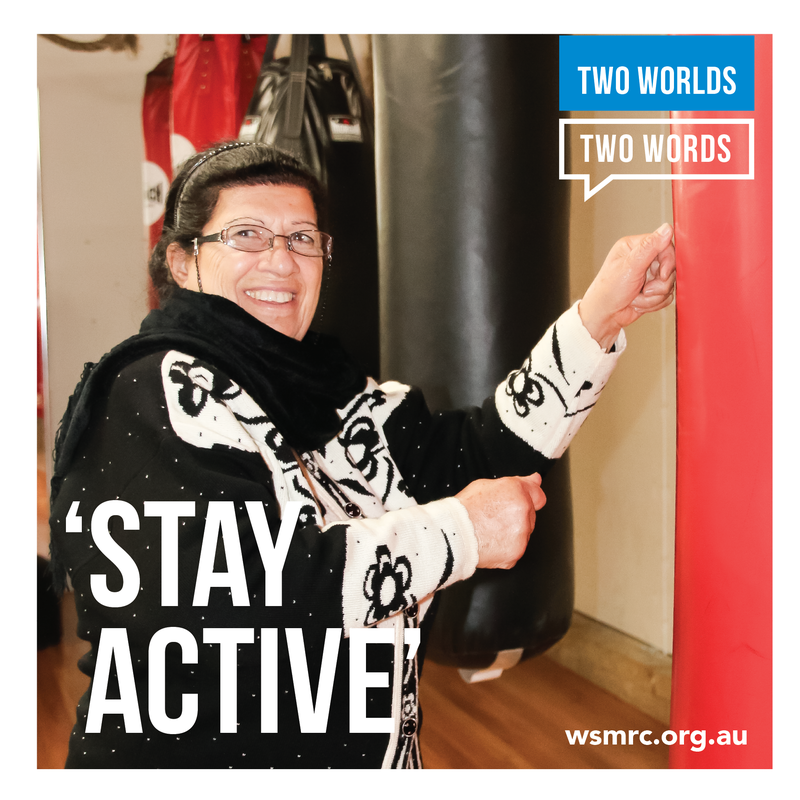 “Stay Active” are two words of advice and encouragement, shared by refugees like yourself, who are making a new home in Australia. Hopefully, these words will offer some guidance and inspiration to help you live a happier and healthier life. Download the Stay Active brochure by clicking on the view more button below. 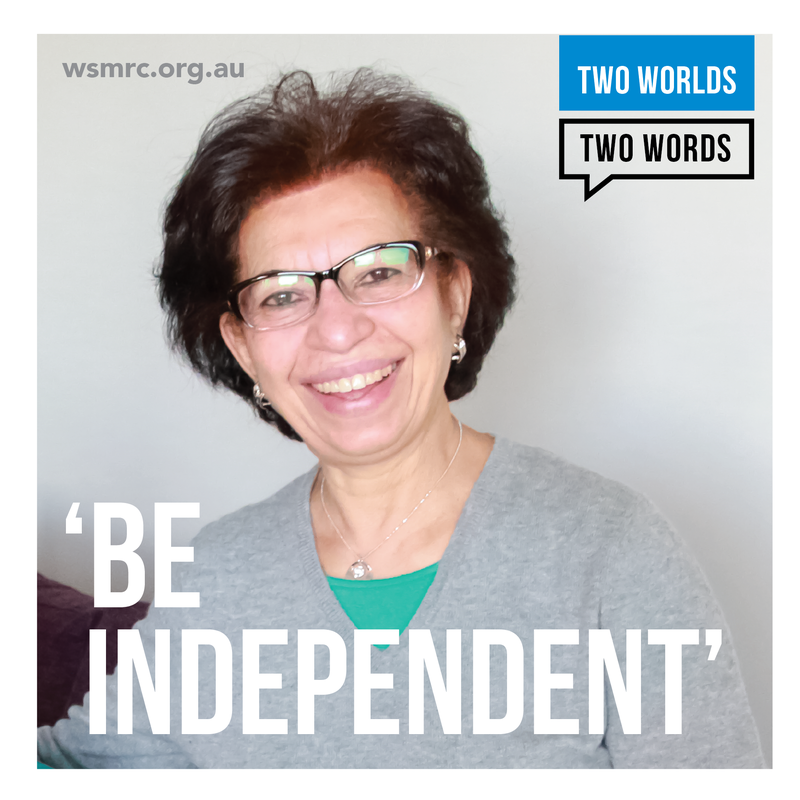 “Be Independent” are two words of advice and encouragement, shared by refugees like yourself, who are making a new home in Australia. Hopefully, these words will offer some guidance and inspiration to help you live a happier and healthier life. Download the Be Independent brochure by clicking on the view more button below.